You don’t want to follow the pack. You want to lead. That’s why CMU can attract the best and the brightest undergraduate and graduate students and faculty members. Here is where we are shaping what’s happening in the future — because of the extraordinary students and faculty that we have. CMU Is the Future of BME. 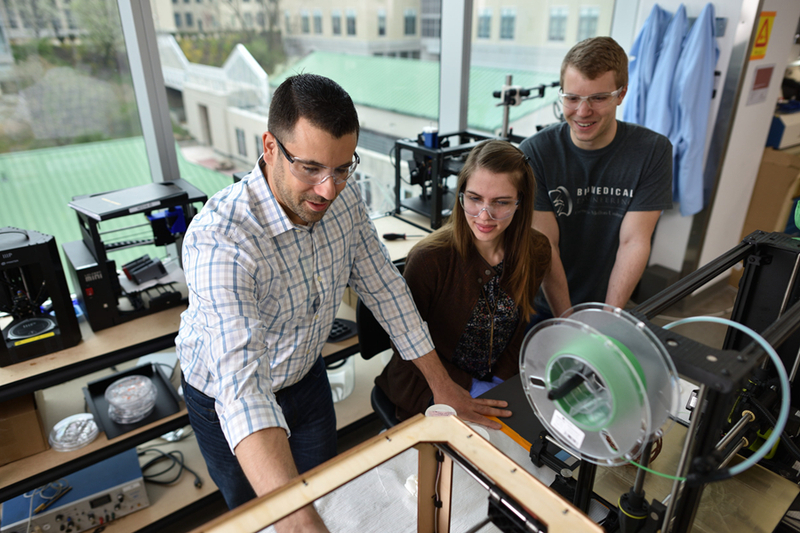 At the undergraduate level, Carnegie Mellon University is one of the few educational institutions in the nation to offer a distinctive education program that we call “additional major.” Students who major in BME must also major in one of the traditional engineering disciplines, either chemical engineering, civil and environmental engineering, electrical and computer engineering, materials science and engineering, or mechanical engineering. 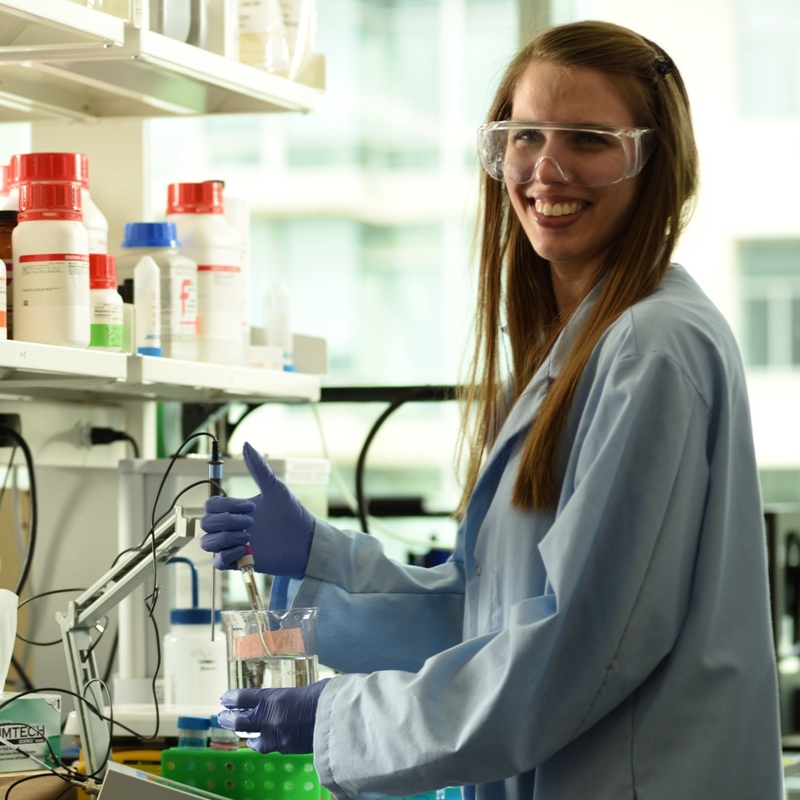 This strong engineering background and BME knowledge base mean our undergraduate students can not only identify what is important, but they are well positioned to deliver a technical solution to real-world biological and medical problems. 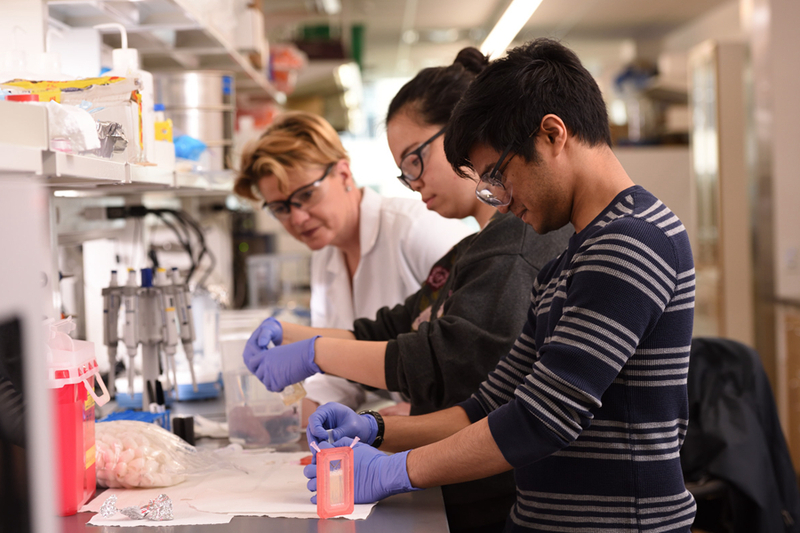 At CMU, many of our students are exceptionally well trained to go on to graduate or medical school and then move on to become faculty or work in medical practice. Other students who want to go to industry are equally prepared thanks to our innovative “additional major” program, by training in BME with an additional major. CMU students are welcomed in industry and get great jobs. 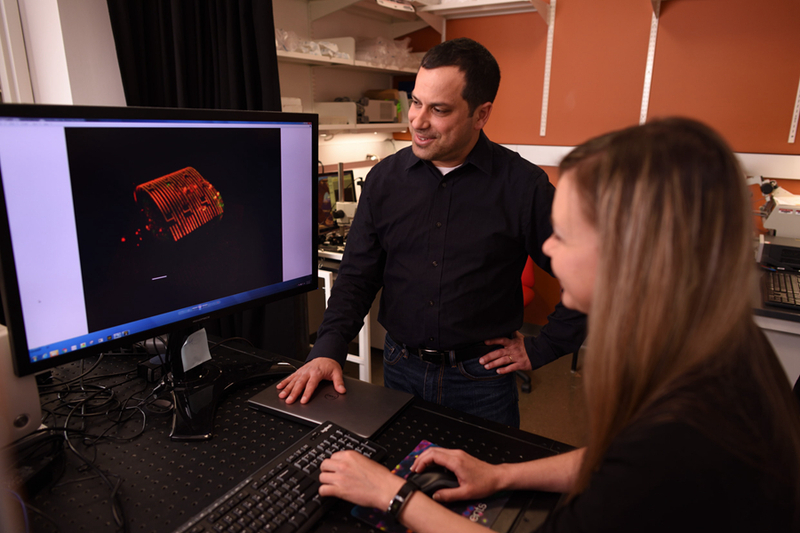 The BME graduate program at CMU features an interdisciplinary research and training approach with outstanding faculty delivering cutting-edge education across the board. 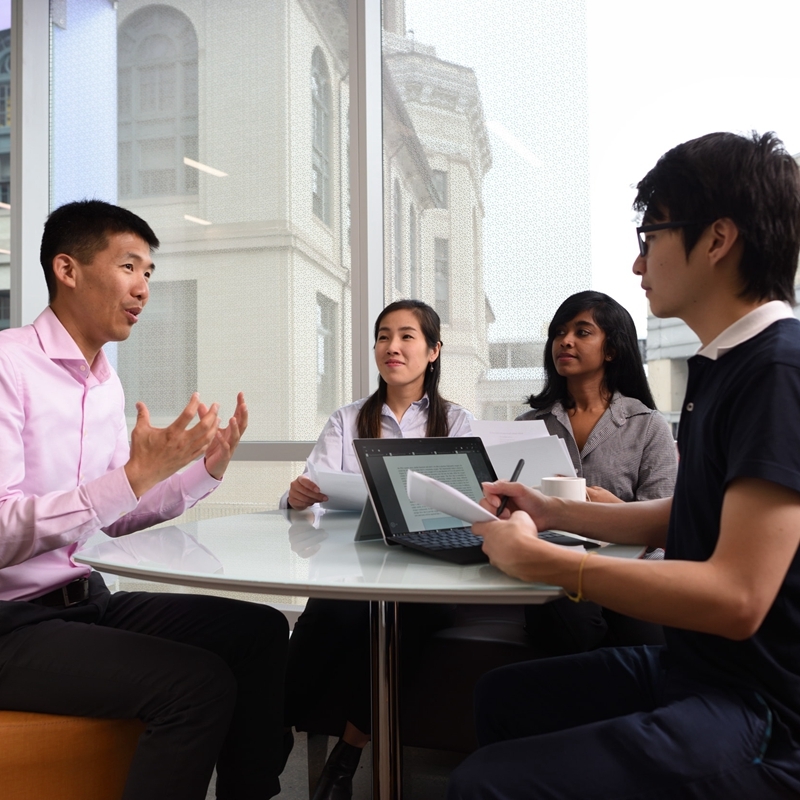 Many faculties are cross-appointed in multiple departments, so the removal of departmental boundaries means that BME faculty and graduate students interact with virtually everyone on the world-class institution’s campus — from engineering disciplines to physics and biology, psychology and robotics, computer science and machine learning. BME faculty collaborate with all these various outstanding world leaders on the CMU campus together to deliver an unrivaled graduate education to our students. Our faculty members are world-renowned researchers, creating many clusters of excellence in cutting-edge fields such as tissue and organ engineering, neuroengineering, cardiopulmonary engineering, biomaterials and nanotechnology, medical devices and robotics, and biomedical computation, while also bridging the CMU strength with a world-leading position within BME and studying emerging new areas in the field. Our students are prepared to enter the real world as leaders, creators, innovators — so they are trained to innovate — not to just follow the majority. Due to the high selectivity, students benefit not just from a world-class faculty, but also from a world-class group of peer students. 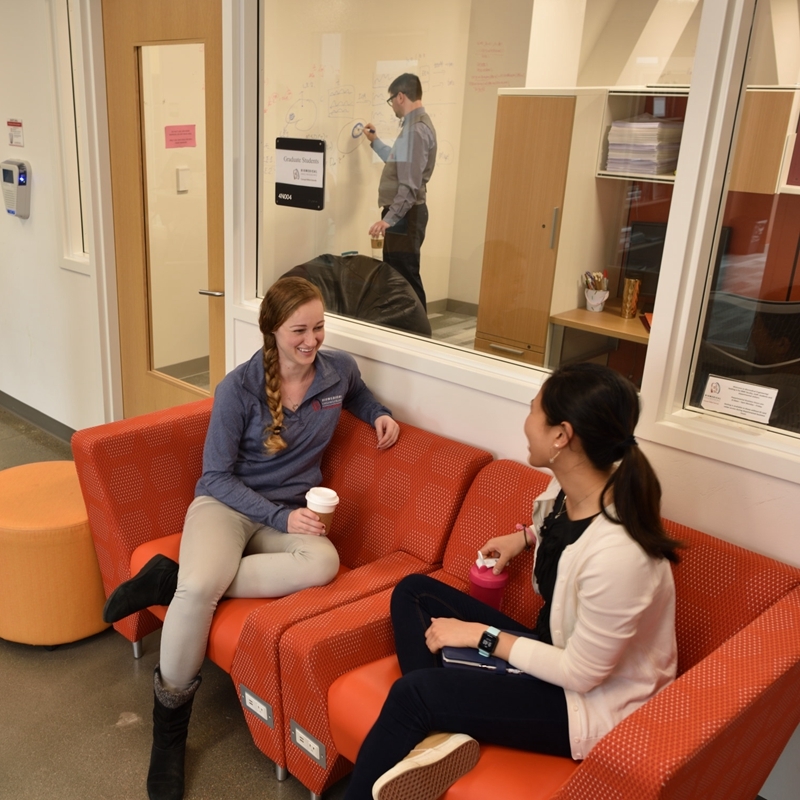 The graduate program in BME challenges students to not just raise the question, but to solve the problem through transformative engineering innovation. This is the kind of employee that most employers are going to be seeking. Our supporters are investing in the BME program at CMU because this is where the best minds in BME are being educated and these are the people who will be changing our world. Here is where innovative technology is born — crossing the boundaries between traditional areas. We are not just providing an incrementally better technology. We are revolutionizing the technology solution to healthcare.